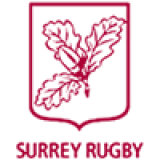 It's that time of year again ... it's the Surrey Rugby Annual Dinner and Awards Evening 2019. 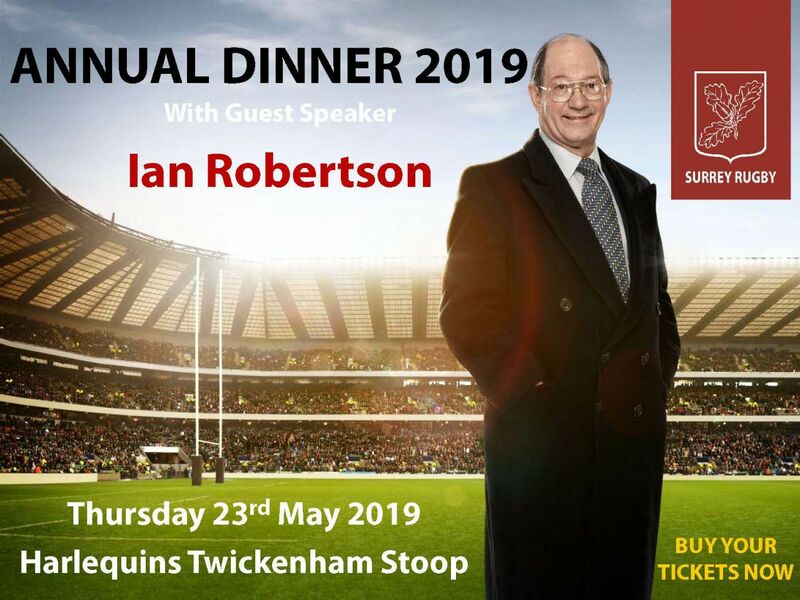 Hosted by this year's President, Darryl Druckman, the evening will be held at Harlequins Twickenham Stoop. Guest speaker Ian Robertson, will be joining us for the event, alongside Roger Daikin who will be our MC for the evening.